Thanks for your contact. We’ll be in touch within 1 business day. 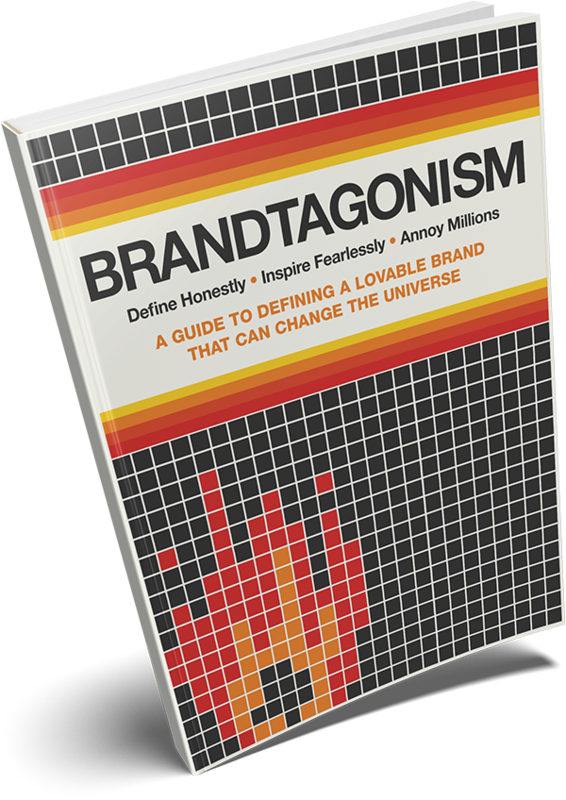 This 15 page guide and workbook will help you define & shape your brand, find your voice and develop a raving audience of folks who love what you do. Big Bonus Time: By going through the exercises in the book, it’ll make your work with us (on another agency) much easier – and cheaper! It’s a real win – even if we don’t work together!